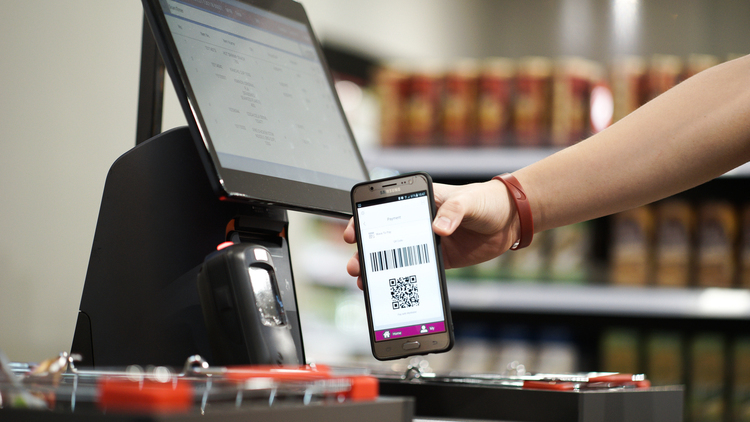 Funmaii, a homegrown cashless grab-and-go convenience store, today officially announced the beginning of its journey to become a major player in the cashless retail ecosystem. This announcement was held in conjunction with the opening of its outlet in Bandar Puteri, Puchong on 18 March 2018; its second store since Funmaii’s first outlet opened for business at Sunway Nexis, Kota Damansara in January 2018. Designed with the familiarity of a normal convenience store, Funmaii-branded stores offer daily necessities that consumers expect and combine them with the ease of electronic payment and a fun shopping environment. Customers simply need to pick up what they want and make their payment using the Funmaii app e-wallet service, or by Mastercard or Visa credit cards. 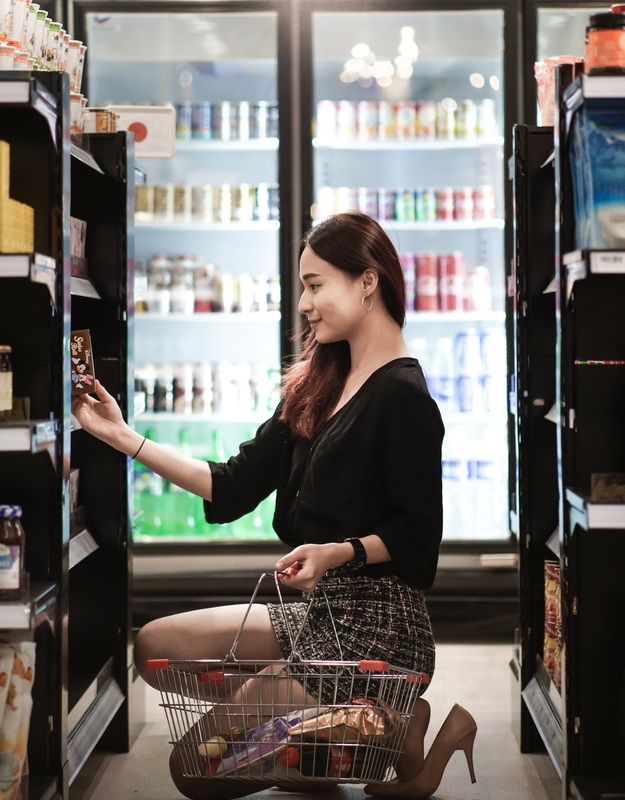 Besides best-selling Malaysian food products, Funmaii convenience stores also offer a selection of imported snacks and beverages from Japan, Korea, Taiwan, and Thailand. “As urbanisation continues to complement the development of the country, the resulting lifestyle change fuels the demand for convenience amongst Malaysians. Funmaii merges technological advancements in payment solutions with speed and accessibility; redefining retail convenience. Through the Funmaii brand, we are building a fuss-free and secure cashless ecosystem that fits the increasingly hectic lifestyle of modern consumers,” said Dato’ Brian Wee, Co-founder of Funmaii. The Funmaii shopping experience is centered on an all-in-one mobile app. Besides its e-wallet capabilities, the app also allows customer to track their expenses and redeem rewards in the form of discount vouchers, extra credit, and rebates. Each payment must be authorised with a 6-digit password as a security measure. To cater to the diverse needs of customers, Funmaii is introducing three types of convenience stores; Basic, Signature, and Concept. Funmaii Basic stores offer cashless convenience and small seating areas, while Funmaii Signature stores also feature a ‘chillout’ area for small events. Through partnerships with various brands, Funmaii has plans to set up Funmaii Concept stores that will feature an array of products and services not typically found at convenience stores. This will include dessert and coffee bars and span across different industries – such as fashion and beauty. He went on to explain that Funmaii has plans to install 10,000 vending machines in major shopping malls around Malaysia in the next three years. Once operational, these vending machines will offer even greater retail convenience and give brands access to a larger pool of customers. The Funmaii app can be downloaded for free on the Apple App Store (https://apple.co/2sorB5x) and Google Play Store (http://bit.ly/2EWwAgl). Funmaii convenience stores are located at Sunway Nexis, Kota Damansara (8.00am – 10.00pm; D-G-8, Sunway Nexis, Kota Damansara 1, Jalan PJU 5/1) and Bandar Puteri Puchong (8.00am – 11.00pm; No.40, Ground Floor, Jalan Puteri ½). Switch Tour 2013 is back with Switch99.